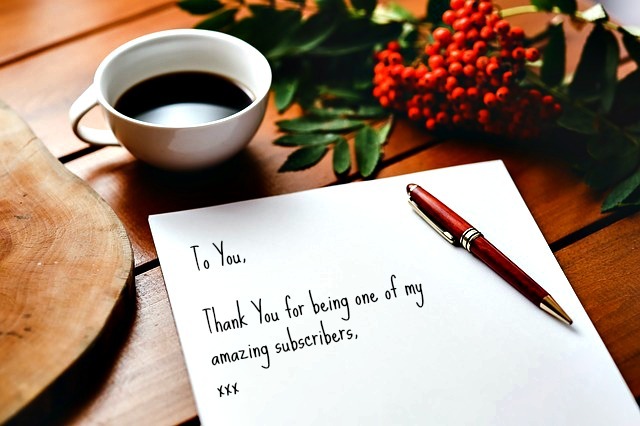 I just wanted to send a special email to say Thank You for being one of my amazing subscribers! It truly is a privilege and an honour to be able to share and email you each week. My intention and goal is that each email you receive has something of value for you. 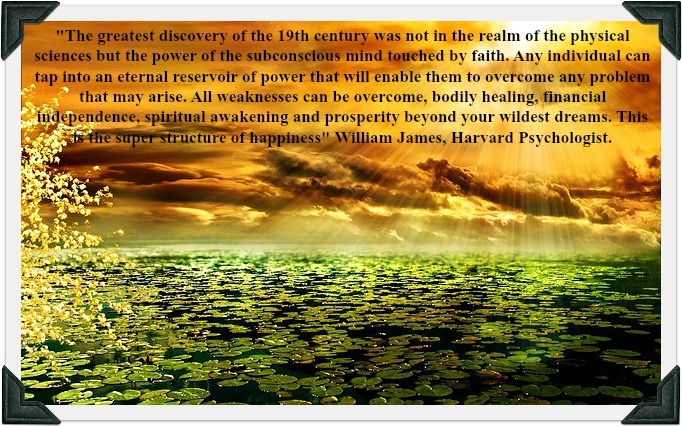 Something you can apply or think about, something that enhances your life or simply makes you smile. So I invite you to email me any time with any thoughts or questions you may have or with an idea or something you may like to know more about in the area of Personal Development. This is your life and you deserve to live it to the fullest with love, meaning and joy! Every new day brings the opportunity for growth. If you know someone who you think may benefit from my work, and receiving a little love in their inbox - please share the link below so they too can choose to subscribe. Karen is a Professional Counsellor and Life Coach. Helping men and women LOVE the LIFE they LIVE - creating the future they desire and deserve!